All cars need to be maintained and repaired to keep them running safely and smoothly. 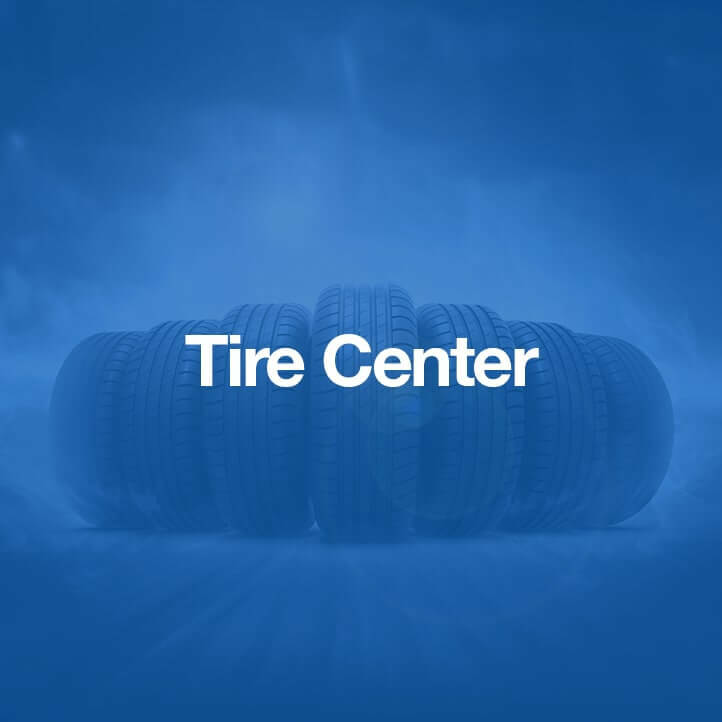 It's important to bring your vehicle to a service center you can trust to make sure the job is done right. Here at WIN Hyundai, our top-notch service center is filled with quality equipment and our technicians are highly trained and experienced. Trust us to keep your vehicle in great shape. As you can see, great service is our priority. 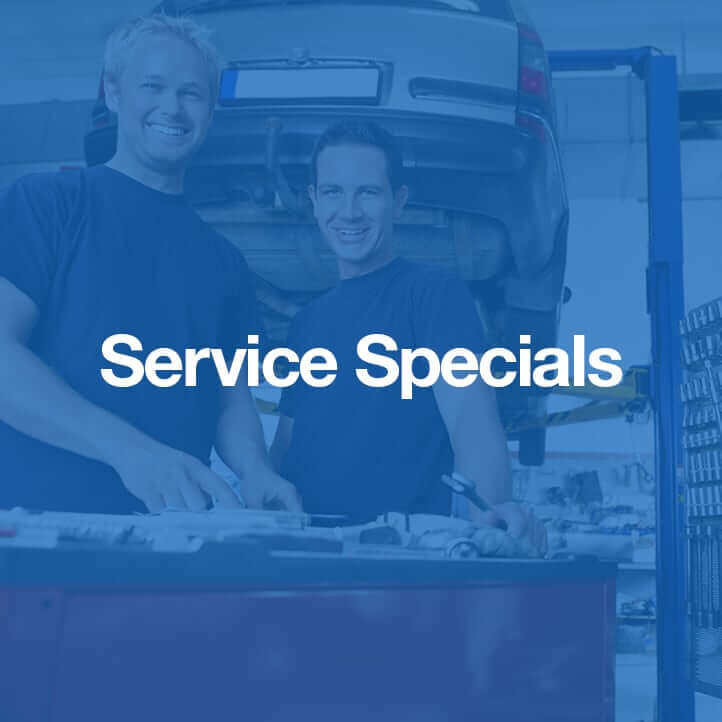 If you're in the Long Beach area and you want to get your vehicle back into great shape at an affordable price with a technician you can trust, be sure to schedule service at WIN Hyundai. We will take good care of your Hyundai and get you back out on the road in no time. We offer savings on all maintenance, repairs and Hyundai parts so you can get your vehicle working great without breaking the bank. Our service team is highly-skilled, experienced and has received only the best training. We adhere to manufacturer recommended service standards ensure overall quality. We keep detailed records of every service we perform. When it's time to sell your vehicle, there's no need to dig up old service records; we have them ready for you. We keep you in the loop when we're working on your vehicle, so you never have to wonder what's happening to avoid surprises. 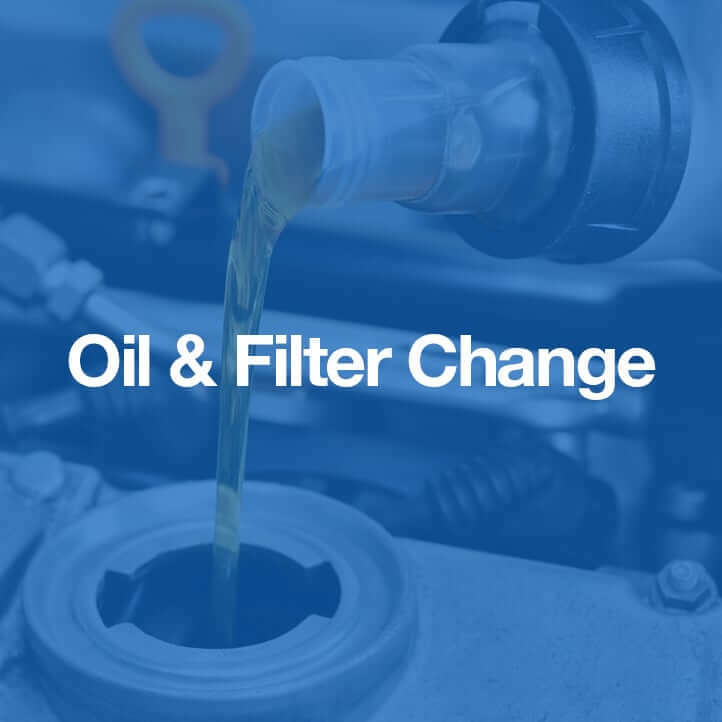 Service can be difficult to understand; we know that not everyone is an expert, but we still make sure you know what's happening with your vehicle.